The Hansa Automobile Gesellschaft was founded in 1905 to build light cars. Light cars were comparatively rare in Germany at the time. By 1913, the company was building small to medium-sized cars as well as large, luxurious cars. 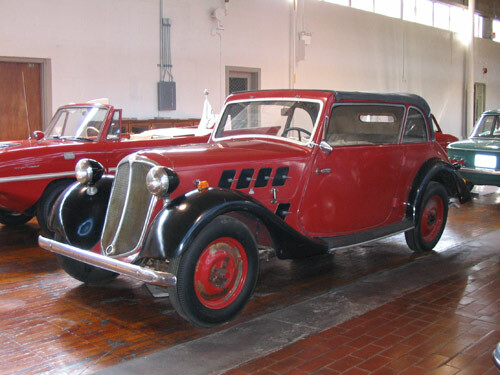 The Berlin Auto Show in 1934 saw the appearance of the Hansa 1100. This model was more successful than any previous ones. The vehicle is mounted in backbone chassis with the body carried on outriggers. 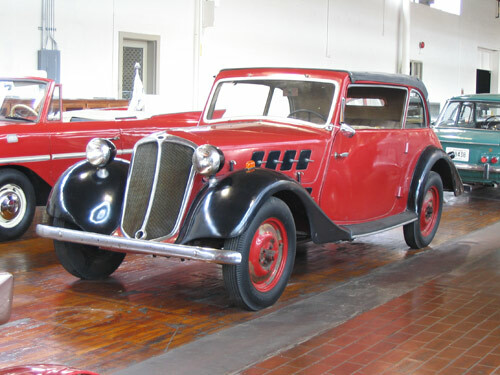 The all-steel body came in two styles–a two-door saloon or cabriolet. The 1100 model continued until the outbreak of World War II.